Wind and Wheels – Let the Kansas wind fill your sail and steer you to Leoti for a fun filled day celebrating the wind! Let the Kansas wind fill your sail and steer you to Leoti for a fun filled day celebrating the wind! Let the Kansas wind fill your sail and steer you to Leoti for a fun filled day celebrating the wind! 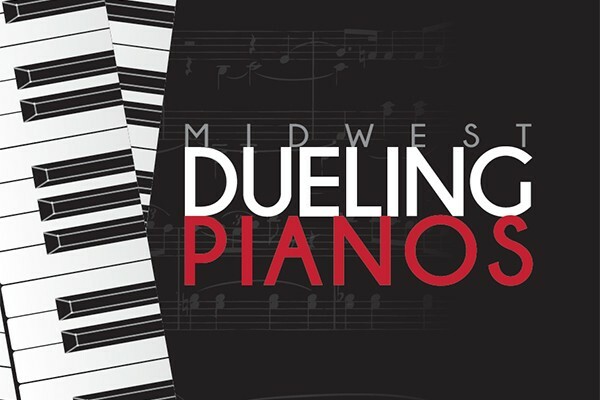 Mark your calendars for April 21! This fun evening of entertainment kicks off our 6th Annual Wind and Wheels! Come out for an evening of food, drinks, and fun while helping raise funds for Wind and Wheels. Purchase general admission tickets for $40 each or gather your friends and buy a table for $160! Buying a table gets you front row seats and a bottle of your choice. You'll still need to purchase tickets for your table. Call the Wichita County Economic Development office at (620)375-2182 or the Wichita County Extension office at (620)375-2724 to get your tickets today! Have you got a sweet set of wheels you want to show off? Register your ride today! You can also register the day of Wind and Wheels. 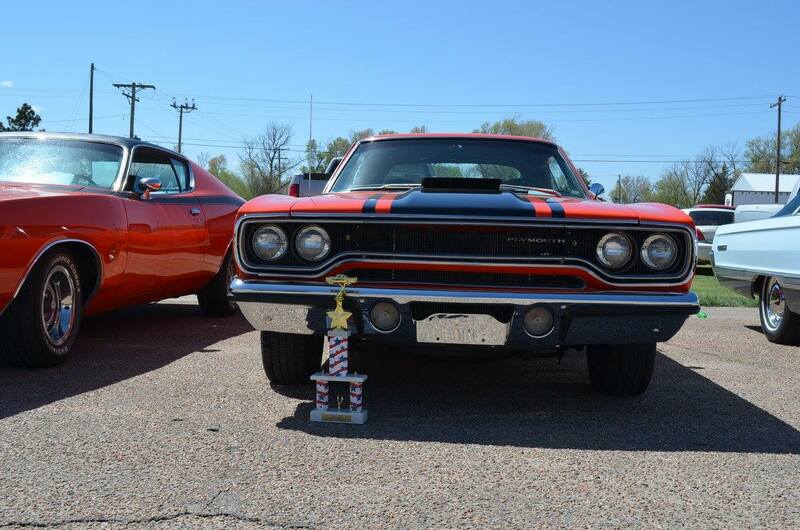 Car Show registration begins at 9am on April 21. Shine and show at 10am and awards at 1:30pm. To register for the show before April 21, call the Wichita County Extension Office at (620)375-2724. 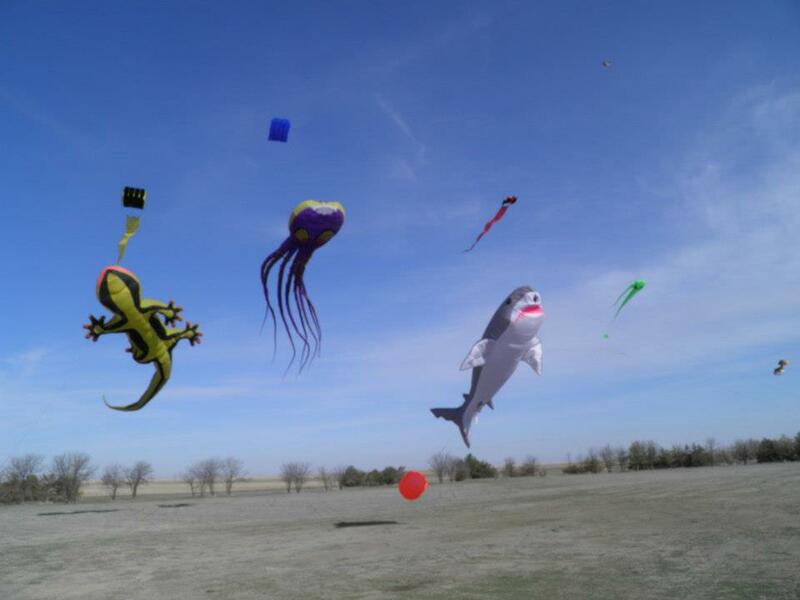 The western Kansas sky will be full of giant kites, the likes of which you've never seen before! Come out to the Wichita County Fairgrounds on April 21 and enjoy the day with your family. 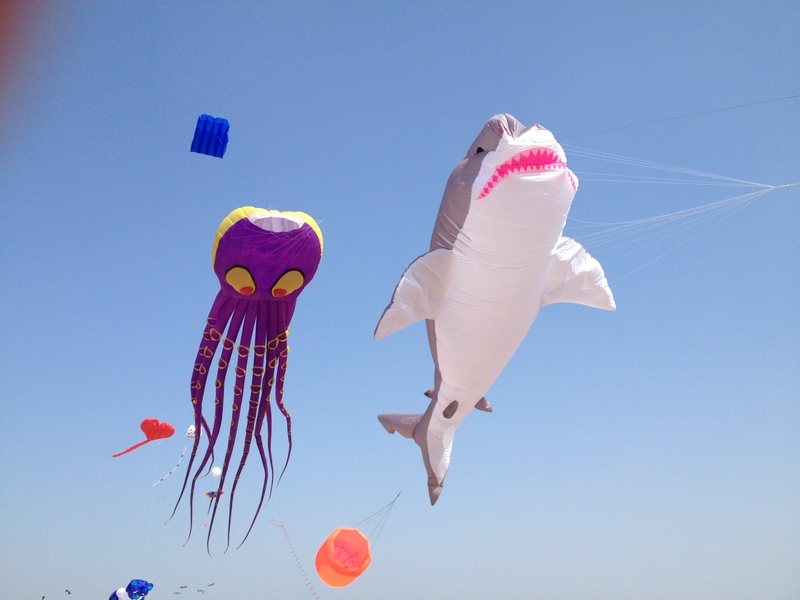 Bring your own kite for open kite flying or purchase one the day of from one of our vendors. This free family festival will delight all ages! Wind and Wheels was started in 2013 as a way to celebrate the wind in Western Kansas. A family-friendly festival that's grown through the years, Wind and Wheels has always provided quality entertainment for all ages. What began as a kite and car show with food and music, has grown to an entertaining, all-day festival that includes activities for kids, a spring market, educational displays and more! Wind and Wheels is keeping the roots of a kite and car show with food and music to keep people coming back for more, while adding activities and events each year to bring in new families to experience the wind in a fun and new way! Would you like more information about Wind and Wheels? Contact us at windandwheels@gmail.com or call (620)375-2182.